Perroncito E. Epizoozia tifoide nei gallinacei. Annali Accad Agri Torino 1878;21:87–126. Stubs EL, Fowl Pest. In: Biester HE, Devries L, editors. Diseases of poultry. 1st ed., Ames, IO: Iowa State College Press; 1943. p. 493–502. OIE (1996). Highly pathogenic avian influenza (fowl plague). OIE Manual of Standards for diagnostic tests and vaccines. OIE : Paris pp155-160. Stubbs EL. Fowl pest. J Am Vet Med Assoc 1926;21:561–9. Wilkinson L, Waterson AP. The development of the virus concept as reﬂected in corpora of studies on individual pathogens. 2. 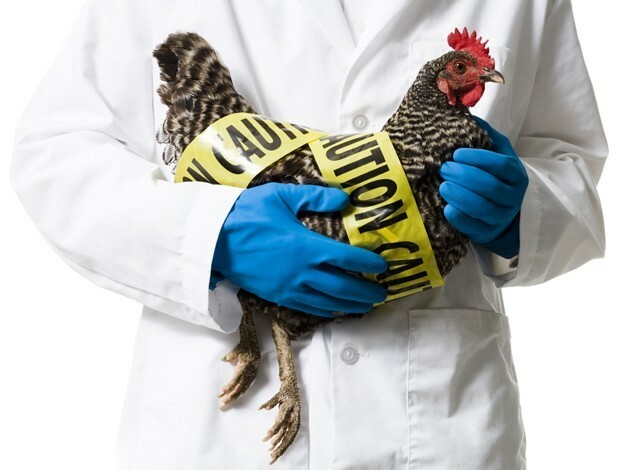 The agent of fowl plague-A model virus? Med Hist 1975;19:52–72. Petek M. Current situation in Italy. In: Proceedings of the First International Symposium on Avian Inﬂuenza;1982. p. 31–4. Doyle TM. A hitherto unrecorded diseases of fowls due to a ﬁlter-passing virus. J Comp Pathol Theory 1927;40:144–69. Burnet FM. Inﬂuenza virus on the developing egg. I. Changes associated with the development of an egg-passage strain of virus. Br J Exp Pathol 1936;17:282–93. Alexander DJ. Avian inﬂuenza-Historical aspects. In: Proceedings of the Second International Symposium on Avian Inﬂuenza; 1986. p. 4–13. A revised system of nomenclature for inﬂuenza viruses. Bull World Health Org 1971;45:119–24. A revision of the system of nomenclature for inﬂuenza viruses: a WHO memorandum. Bull World Health Org 1980;58:585–91.